Time: Saturday and Sunday hours are 10:00am – 9:00pm. 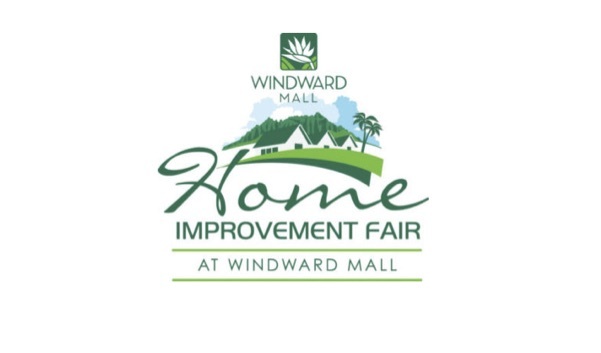 Come to the Home Improvement Fair and see what ZMANA is all about! We will have product demos and information for all your smart home security needs. We can’t wait to meet you!